I've been fortunate to live, work and study in different sceneries and met many persons. I worked in small improvised offices, manufacturing facilities, and software development companys. 2. That I love working in small, energized teams that thrive on making 'something out of nothing'.. 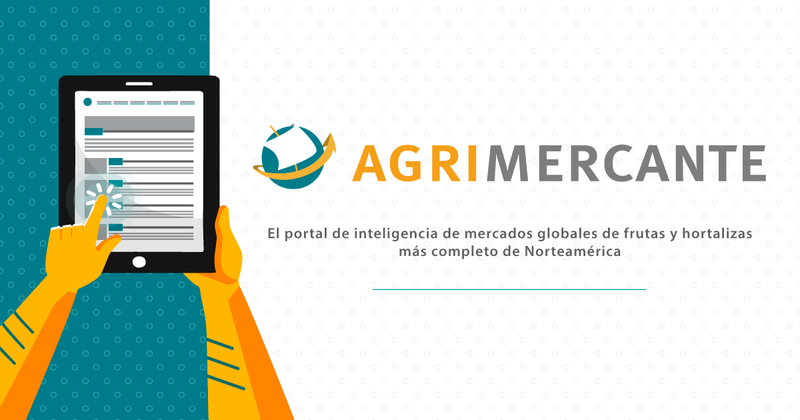 I'm currently developing AgriMercante digital products (Web portal, responsive and native app), from the idea conception all the way to the deliver of features and value to the business. I'm currently working with a reactive stack using MeteorJS and MongoDB. I coursed the Msc. 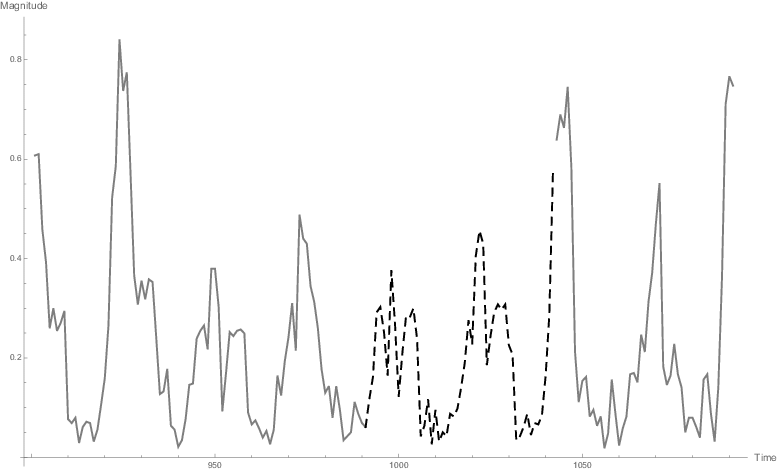 in Computer Science where i worked with AI and ML algorithms to forecast wind speed time series. I developed many of the BI Dashboards at the time, of the Processes Control Center of SuKarne. 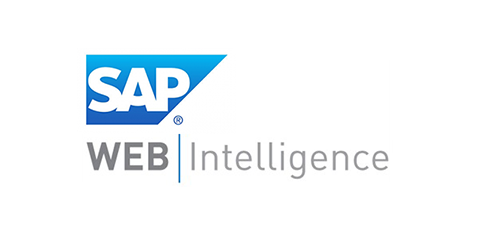 Here i worked with enterprise grade tools for BI: Informatica ETL, SAP BI and SAP BO. I also worked using SQL Server and Oracle DB.